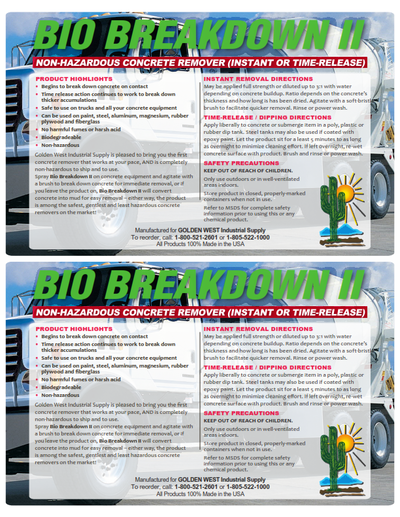 BIO BREAKDOWN is the easiest way to remove hardened concrete from trucks, forms and roadworking equipment. 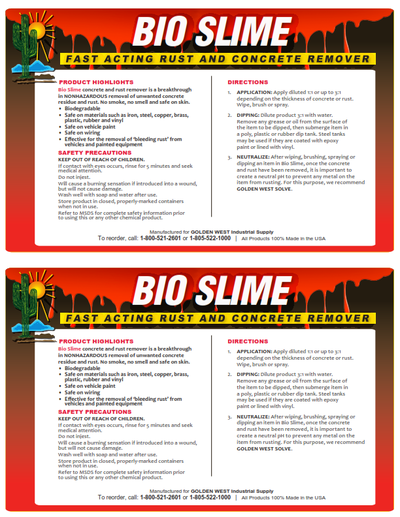 Just apply BIO BREAKDOWN, and within a short period of time, leftover concrete is chemically transformed into sand for easy removal. Once concrete has been transformed into sand, it can easily be removed by rinsing with water, pressure washing, brushing, or wiping off with a rag or towel.